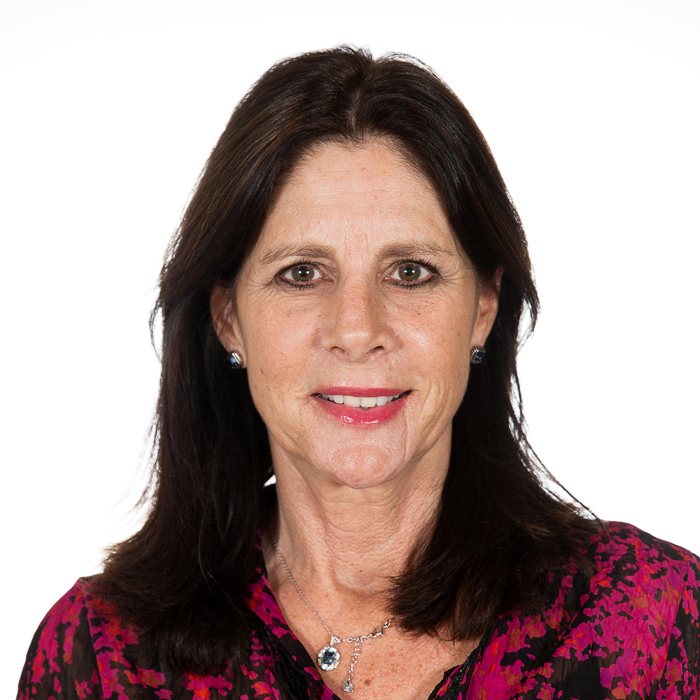 Kathy Malherbe is an award winning, freelance journalist, with 25 years’ experience in working in various fields but specialising in health and medicine. After graduating from the University of Stellenbosch, majoring in English, Kathy went on to teach English at high school level. The focus of Kathy’s work has been writing about complex subjects which require in depth research and the ability to produce articles that are intelligent, balanced and regardless of the technical content, understandable to the target market. Apart from research this requires an ability to actively listen, see different perspectives, without bias and protect confidential sources. This is essential in writing unprejudiced, constructive editorial. Kathy believes that one of the most important attributes as a mediator is empathy and understanding. No one illustrates this better than Atticus Finch in, ‘To Kill a Mockingbird’, Atticus Finch by Lee Harpur: ‘You never really understand a person until you consider things from his point of view… until you climb into his skin and walk around in it.’ A good mediator will be able to do this for both parties.